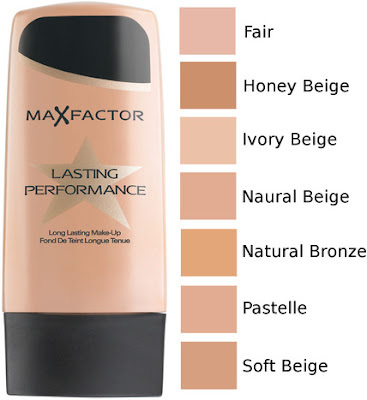 Now, let's talk about the basics-- FOUNDATION! Today, I decided to revisit two of my fave drugstore foundations. 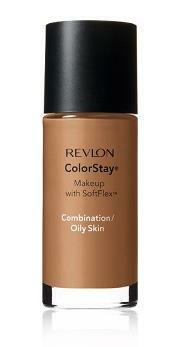 ColorStay™ Makeup with SoftFlex™ provides lightweight comfort, so you feel like you’re not wearing makeup. Looks fresh for up to 16 hours. - Long lasting and smudge resistant . because it is specially designed with silicones that feel lighter and less greasy than some traditional oil based formulas. Overall, both are great products (√) and worth spending if you share the same skin story as I do.